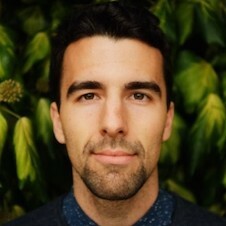 Editor's Note: This is a guest post from Ed Blunderfield from Optix coworking software, a digital platform for coworking spaces and smart offices. For part one click here. Every coworking space needs to stay on top of their membership growth metric, and think strategically about not only about how many people are signing up, but who is signing up, as well. 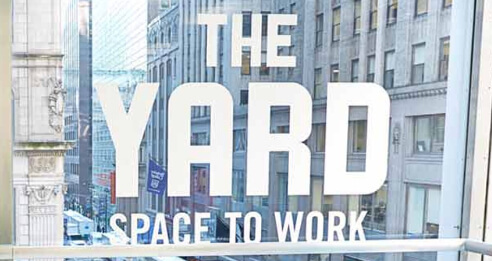 In an increasingly competitive industry, it’s crucial for coworking leaders to get clear on their strategy and put in place good systems for measuring their company’s progress. In order to stay on top, I highly recommend making time to flesh out clear and focused KPIs that will help generate actionable insights for you and your team. It goes without saying that your revenue is directly tied to your membership numbers. New signups drive top line growth, but also stand to impact many aspects of your existing community. Therefore, it is important to consider both the financial and cultural impacts of your growth efforts. Using a “new members signed up” KPI, you can not only get clarity on what your target numbers are and what revenue growth figure you are pursuing, but you can also go one step further and examine any relevant characteristics of those signups. Once that’s done, you can use it to drive your member acquisition efforts. One of the biggest hurdles when trying to persuade new members to sign up is to showcase the value your coworking space. You are at once educating them about the benefits of a coworking space, while positioning your brand relative to the growing number of alternatives through your key differentiators. Offering timely discounts or promotional offers can drive sales if your prospective members are more or less on the fence about their options. You have to offer promotions that make sense for your business, though. You don’t want to attract new business at the risk of endangering operating profits due to unrealistic discounts. You also risk devaluing your offering, so it’s important to be thoughtful in how you present these financial incentives. One other consideration is the operational impact of straying from your core membership pricing in order to attract new members. Staying organized and managing these plan “adjustments” without error is essential. Make sure you have a flexible coworking management software like Optix so you don’t drop the ball! In the coworking business, you have to remember that the strength of your brand lies in the strength of your community. If you can have a hand in curating your community to keep a consistent focus on the member experience, then you might want to get more personally involved in who you are attracting into your space. 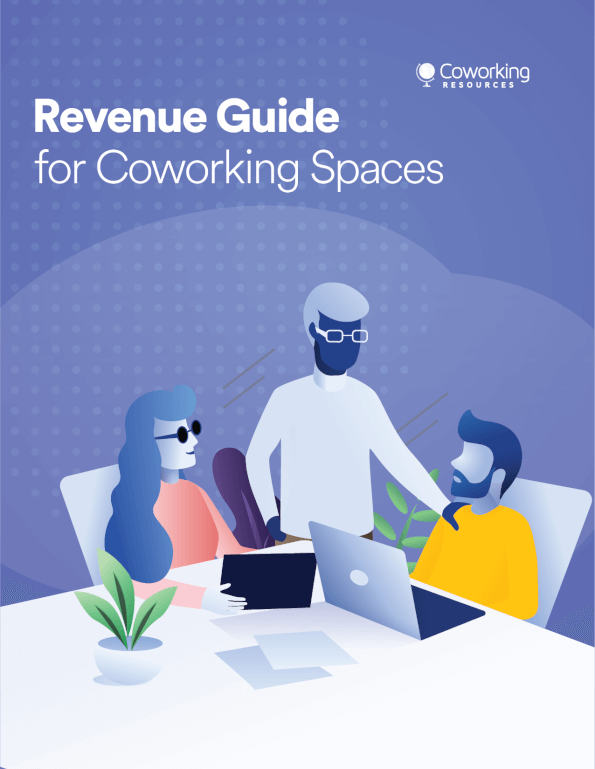 During the tour, you can learn about your prospective member’s individual or business needs and explain to them firsthand why working out of your coworking space can be valuable for them. You would also be able to highlight existing community members who might be a valuable addition in their network and in turn foster a culture of collaboration amongst your members. Give your prospects a taste of the experience you have created. Letting them discover firsthand what value your coworking space brings to them can help accelerate their decision-making process. Using a coworking software like Optix, you can set up “one-off” plans for your would-be members that would grant them access to your facilities for a certain time period. You can then customize the features or amenities you would like to make available to them and for how long. Offering them a tangible, working experience of what you have on offer and what sort of technological support you can provide for their workspace needs would go a long way in translating your value proposition. As they say, actions speak louder than words. It may not be possible to showcase the full breadth of your community and their value in one tour around your coworking space or even during your member’s trial period. Instead, it might be possible to showcase that through your digital platforms. You can encourage your prospective member to engage with your community on digital platforms such as your business’ social media profiles or through your personalized community feed on your coworking space software. Granting your prospects access to your space’s digital social portal invites your members to engage with your community and more importantly to get a sense of what’s happening or what has happened in the past. Giving them several reference points of your unique culture will give them a more complete introduction to your brand. Finally, you will want to keep track of your prospects using a good CRM tool so that you can stay organized, retain information collected from all touch-points with your prospects and then follow up with them at the right cadence. The right CRM tool will help you consolidate your prospective members’ journey and drive your new member numbers. Take a look at the tactics you are currently employing to drive more new member signups in your space. What’s working and what’s not? Can you borrow from the ideas above to enhance or augment your efforts? Stay tuned for the next growth KPI article in our series! It will be focused on “Member Churn” and will also include five more tactics to help grow your business and community. Find out the third top growth KPI here.